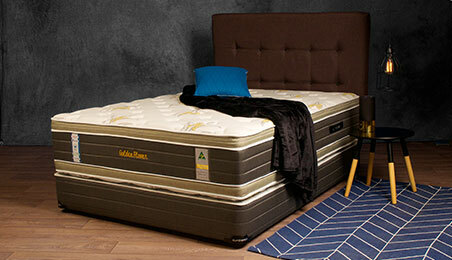 Experience the natural warmth, purity and luxury of the Native Australian Mattress Collection. Precision crafted, this range of seven distinct mattresses has been specifically designed to suit all body types, providing a healthy nights sleep with ultimate support in mind. Rest assured that whatever Slumberest mattress you choose, it will provide many years of responsive support and sleeping comfort. 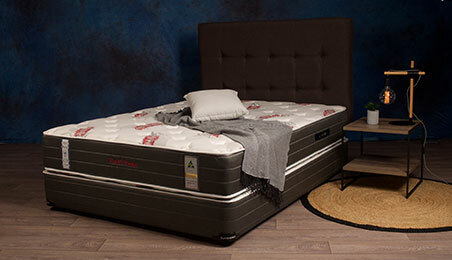 The perfect example of quality and comfort, with gel pillow top and bottom layer, memory foam quilted cover and zoned pocket spring, this mattress will be the envy of all your friends. 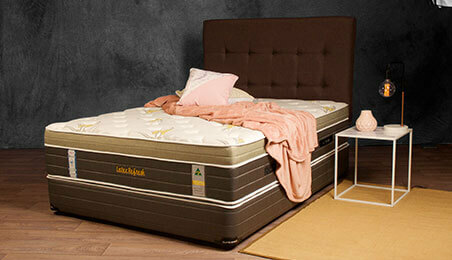 This pocket spring mattress with a super natural latex top follows the contours of your body for a peaceful nights rest, so that you wake up refreshed. 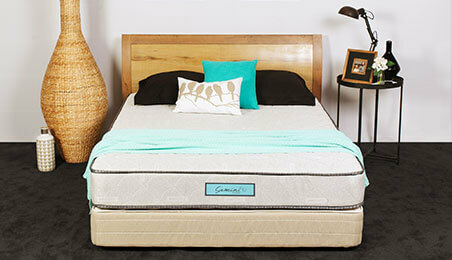 This mattress has been developed to help reduce the pressure points on hips and shoulders. 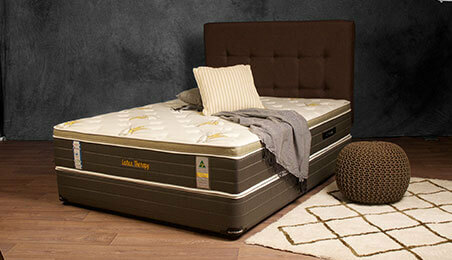 The best mattress choice for bad backs and sleepless nights, providing a sumptuous nights rest. Like sleeping on cloud 9, this deluxe double-sided pillow top mattress is handcrafted from the purest and best quality materials to give you the ultimate sleeping experience. This twin mattress range comes in medium firm at a mid range price without compromising quality. Great support with a soft feel, for a comfortable night sleep. 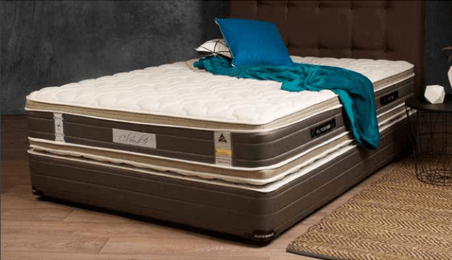 Comfort and value without compromise, the Slumberest Posture Support mattress gives you excellent support for a great nights sleep. Pure woolen quilting – warmer in winter, cooler in summer. All sizes are nominal. Dimensions are width by length. For a soothing, comfortable sleeping experience, visit our mattress manufacturers in Melbourne today at 30 Scammel Street, Campbellfield, Victoria – 3061, Australia! 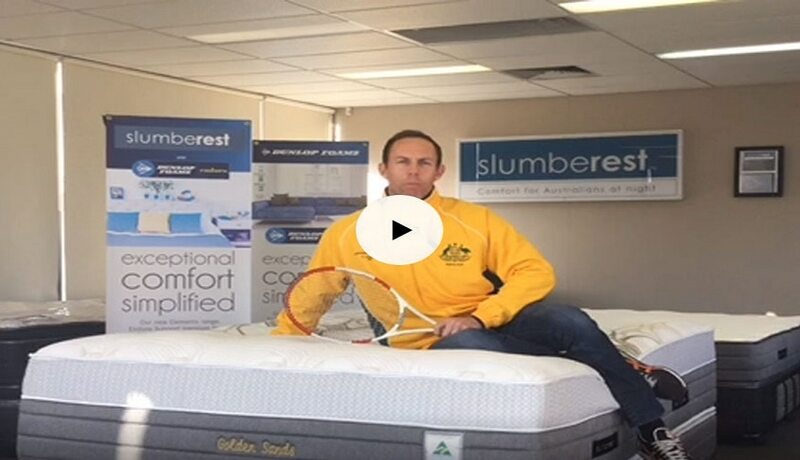 For queries about mattresses available and for order inquires you can call us at 03 9303 9080 or fax us at 03 9303 9880.
sales@slumberest.com.au or fill out the Contact Us form.